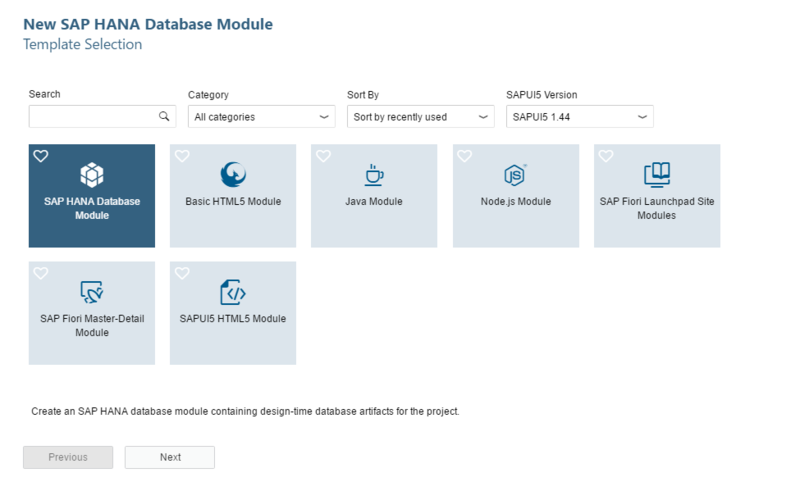 During the past two weeks, we had two great pieces of news: the release of SPS01 for SAP HANA 2.0 followed by the updated release of SAP HANA, express edition, by Rudi Leibbrandt today. Still not sure what XS Advanced is about? Maybe this series of blog posts help. Also, Smart Data Streaming has joined the SAP HANA Express party and we are also cheering with a new series of tutorials by Jeff Wootton in this blog.